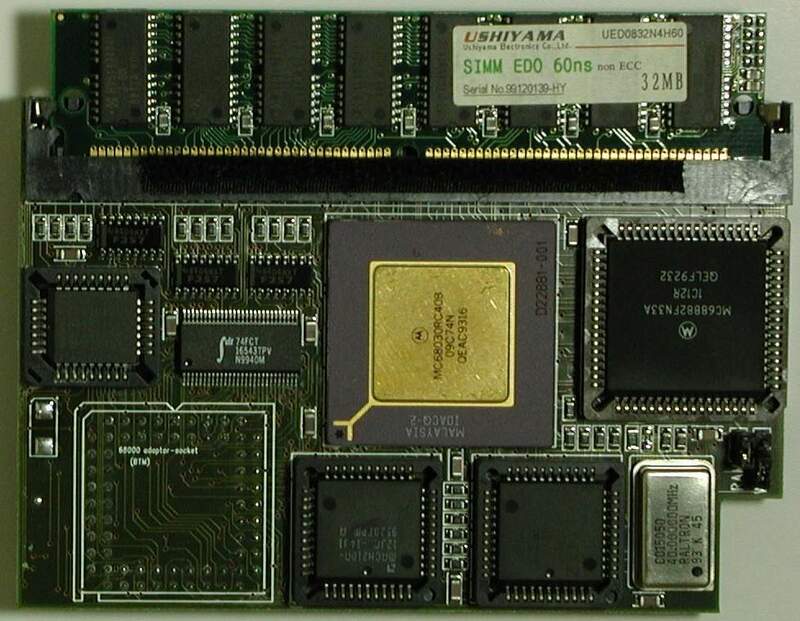 This card is also PCMCIA friendly and memory can be switched on or off by using a jumper. 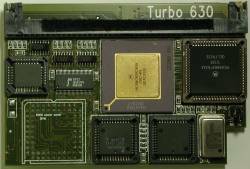 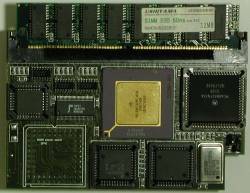 The accelerator installs over the 68000 CPU. 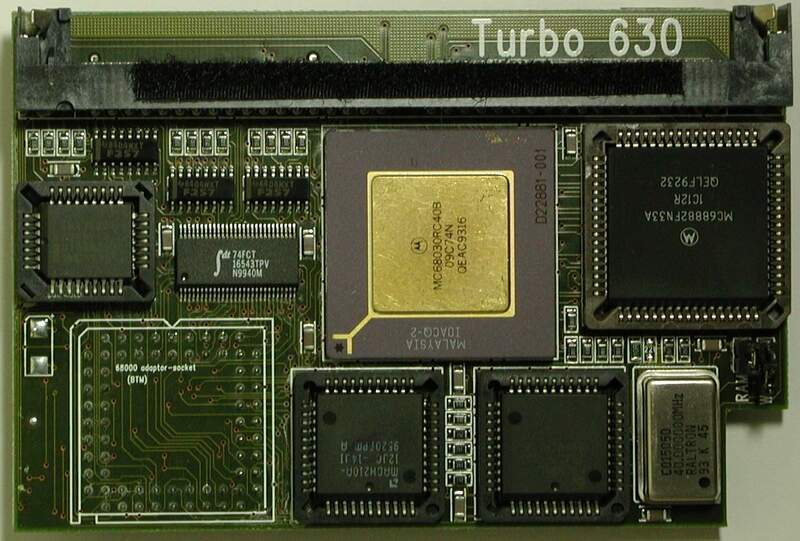 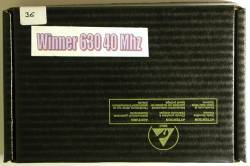 It has been reported that this card has problems with A600's that have Rev 1.3 motherboards.